The Duracell Lithium 3 Volt battery offers up to 4 times the power of alkaline batteries. The Duracell Lithium 3 Volt Lithium CR123 Battery is a high-rate 3v 123 lithium battery used to power photo equipment, Streamlight and SureFire tactical lights and firearm lights. Outstanding performance and reliability combined with a great price makes the Duracell Lithium 3 volt 123 lithium battery a great buy. 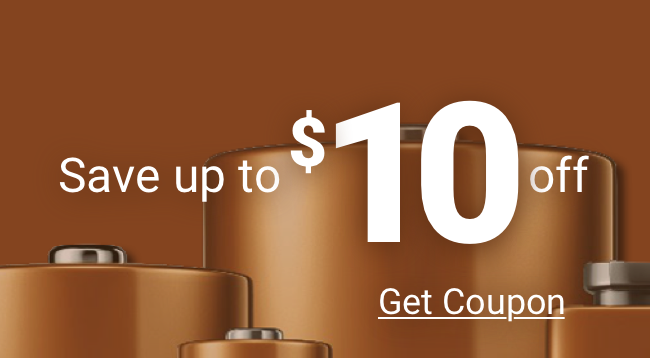 Buy 3 volt batteries bulk and save! 123 3 volt batteries bulk are fresh and highly dependable, delivering long-lasting power. Each 123 lithium battery has a minimum 4 year shelf life and is date coded with the expiration month and year stamped on each battery. Note: The Duracell Ultra CR123 Battery is larger than the CR2.